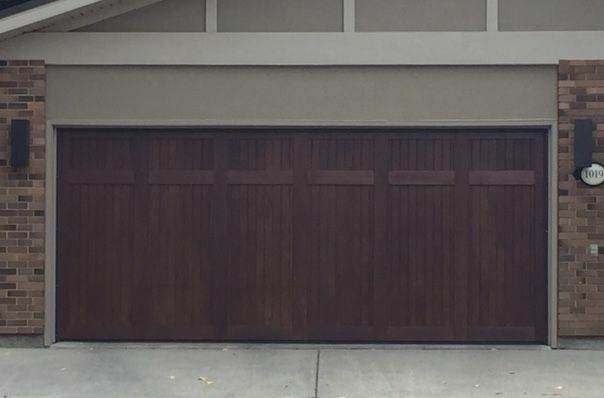 At Crowfoot & Cross Town Garage Door Services in Calgary, we pride ourselves on our dedication to customer service and our quality workmanship. On this page, you’ll find a selection of photos of our work. Give us a call today for more information. 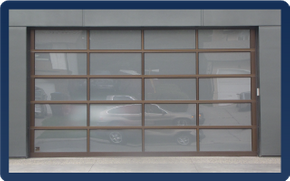 Check out our selection of door samples! 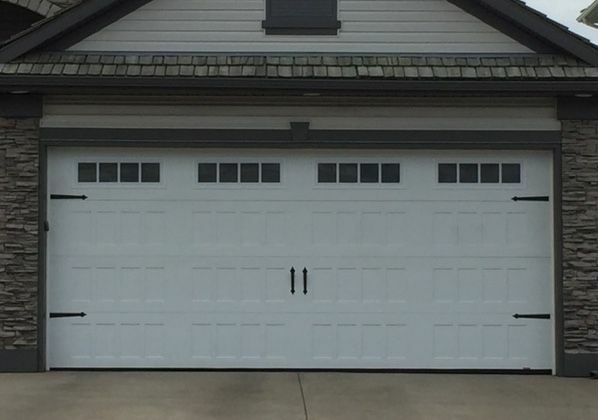 See & hear our display of garage door openers!